Those of you who are Facebook friends with my wife Julie know that she posts a lot of information about her business, Nerium. Some of you know what it is, have a faint idea, or know nothing at all about their products and business. I’d like to share a husband’s perspective with you. Almost two years ago Julie was introduced to the business by two lifelong friends who felt this was a perfect opportunity for her. She was just a couple years removed from earning her Master’s degree in Social Work and was working full-time for Memorial Oncology. 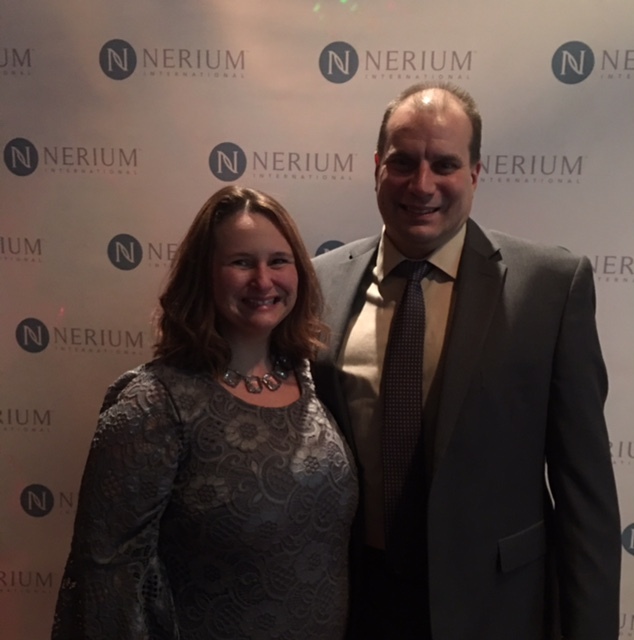 Within four months of joining Nerium International, she quit her job from Beacon Health Systems, a corporation she’d been with for over ten years, to focus solely on building her Nerium business. The immediate positive was she’d be working from home. 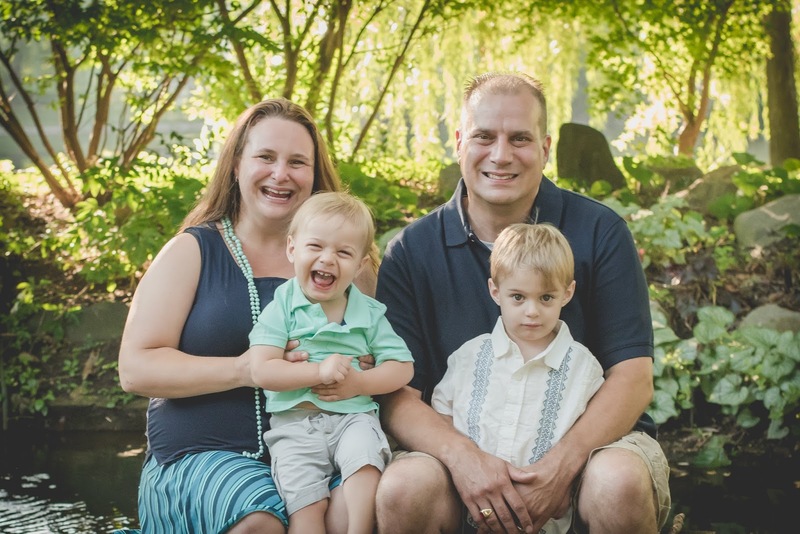 We were paying over $1,300 dollars a month enrolling two young children in full-time daycare. We were now free of that expense, as the boys would be home with Mom! Naturally I was skeptical. I knew nothing about this company. I knew nothing about their products, business model, structure, history, etc. I knew however, that I believed in my wife. I knew she was far too intelligent to flat walk away from her career just on a whim or a shot in the dark. I supported her; then I sat back and observed. What I saw, and what I continue to see on a daily basis is a passion and drive she never experienced from her former career. Sometimes I’m actually jealous of her. She takes pleasure in her work. She has fun. How many of us can say we feel that way on a daily basis in our work lives? Aside from the products, several of which I use and continue to be quite pleased with the results, what’s pleased me is the business itself. Julie gets from it exactly what she puts in. In that sense it’s very real. It’s not a “join Team Nerium and get rick quick” scam. Believe me, my pessimistic nature inclined me to harbor these concerns initially. Instead I’ve watched her build her business slow and steady by forming and growing relationships powered by positive results. The sales business is a tough business. I’ve noticed, however, it’s a lot easier (and certainly more fun) when you’re selling products people like and want. Most important to me are the positives you can’t put a dollar figure on. My children spend their days with their mom. My wife has new-found confidence, increased self-esteem, and drive. Happy kids. Happy wife. This makes for me………a happier life! Previous Post Is Rock N’Roll Dead? Next Post Are We Ever Too Old For Video Games?